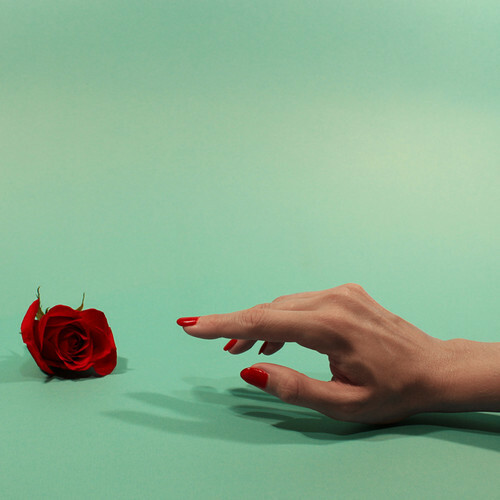 This entry was posted in Music and tagged 7" version, lay Tropic of Cancer. More Alone. Bookmark the permalink.